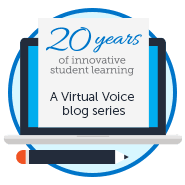 Another great learning opportunity will be taking place next week at FLVS! 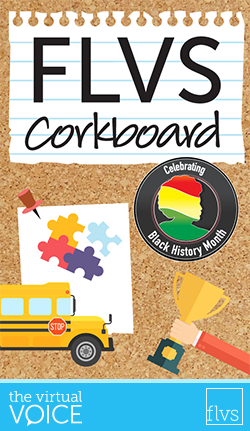 Join us throughout the week, Tuesday, Feb. 21 through Friday, Feb. 24, for the FLVS Black History Month Showcase. 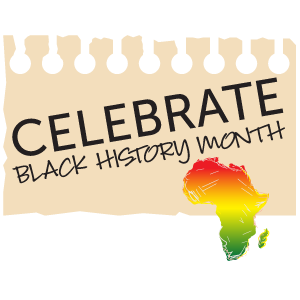 Come celebrate Black History Month by recognizing the heritage, accomplishments, and culture of African Americans in the United States. Check out the Black History Month Showcase schedule to view the full lineup and get the guest links to these amazing sessions. If you are interested in submitting original artwork, photography, and/or writing for the Spring 2017 issue of Virge, the FLVS Literary Magazine, visit the club page for more information! The deadline to submit is Sunday, Feb. 26. Also, if you are an FLVS Full Time senior, the FLVS Yearbook has extended the deadline to accept senior ads and portraits until Wednesday, March 1. Find more information here. 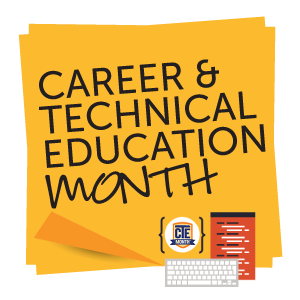 February is also Career & Technical Education (CTE®) Month. CTE courses prepare students with the technical, academic, and employment skills needed for life after high school. The courses hone critical thinking, problem solving, teamwork, and communication skills—all valuable tools needed to succeed in today’s workforce. FLVS is proud to offer two new CTE courses: Digital Information Technology and Foundations of Programming! For more information on the CTE courses FLVS offers, visit https://www.flvs.net/getcertified. We love when FLVS students and teachers get together! 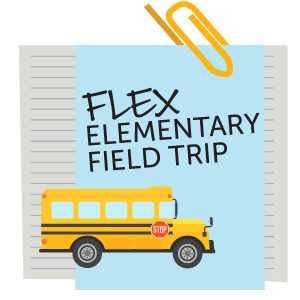 On Friday, Feb. 10, FLVS Flex Elementary students from across the state visited the Orlando Science Center, MOSI (the Museum of Science and Industry) in Tampa, the Museum of Discovery and Science in Fort Lauderdale, Jacksonville Zoo and Gardens, Bok Tower Gardens in Lake Wales, and the Gulf Specimen Marine Lab in Tallahassee. 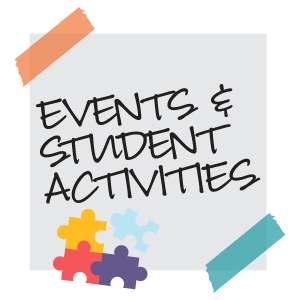 Students in Kindergarten through 5th grade were able to see teachers and meet classmates face-to-face before exploring exhibits and engaging in hands-on activities. 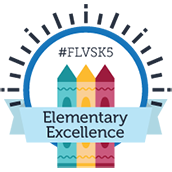 Be sure to follow our Elementary Takeover on Instagram next week to learn more about our unique FLVS Flex Elementary program! 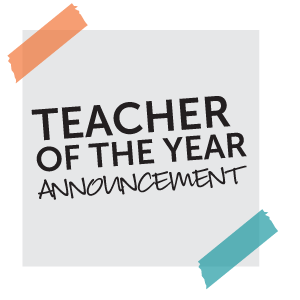 FLVS is so very proud to announce that Lisa Ullmann was selected as our 2018 FLVS Teacher of the Year. Ms. Ullmann is a lead teacher at FLVS, instructing students in Algebra 1, Pre-Calculus, Calculus, and Advanced Placement® Calculus. Congratulations, Ms. Ullmann! This entry was posted in Educator Edition, Full Time Edition, Homeschool Edition, Parent Edition and tagged A Day in the Life, A Day in the Life of Virtual School Student, Black History Month, Career & Technical Education, Career and Technical Education Month, Careers, Clubs, Corkboard, Digital Learning, Digital Learning Day, Elementary, Events, Field Trips, FLVS Clubs, FLVS Corkboard, FLVS Flex Elementary, FLVSK5, Instagram, Kindergarten, Newsletter, Online Education, Social Media, Student Activities, Student Clubs, Teacher of the Year, Trends in Online Education on February 15, 2017 by The Virtual Voice. Why is Health Science listed in the course catalog but not available to take in the last 15 months? We don’t have a Health Science course specifically, but what subject is it you’re looking for?